Cereal rye is a cool-season, introduced annual bunchgrass. 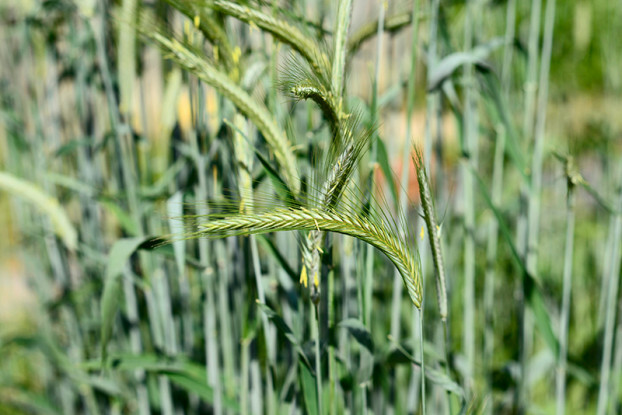 It’s the hardiest of all the cereal grains, and can be seeded late into the fall. Excellent choice for climates with harsh winters. It also tolerates dry, infertile soils and is very quick to establish. May become aggressive and spread to other areas. Cereal rye makes a great cover crop, and also has value in wildlife food plots. It can be planted in areas that receive at least 8 inches of annual precipitation.